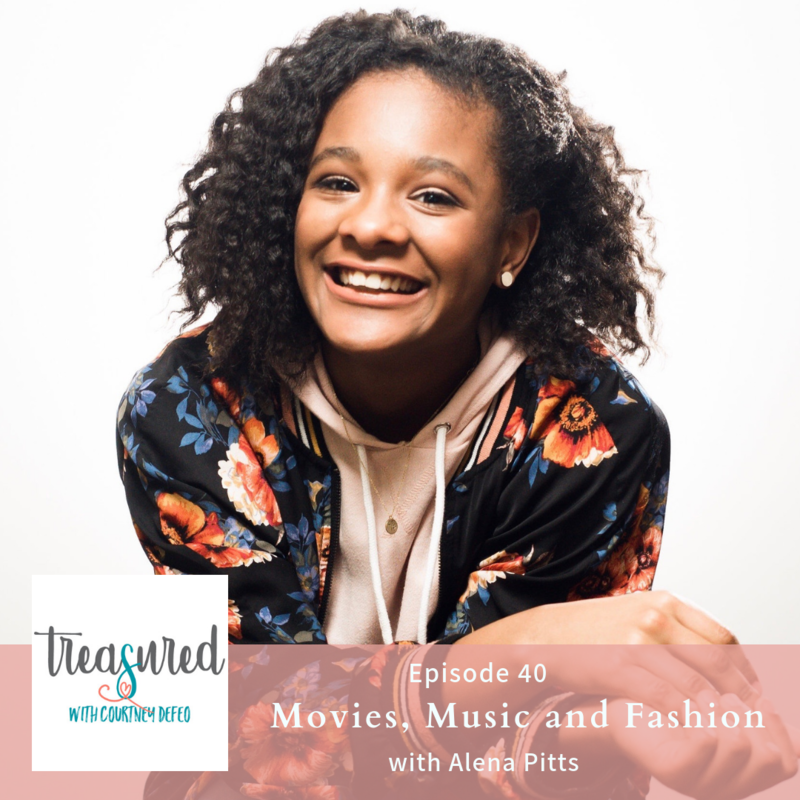 Alena Pitts is a 14-year-old actress, author and vocalist. The Kendrick Brothers’ WAR ROOM marked Alena’s professional acting debut, with Alena being cast in the major supporting role as Danielle Jordan. The movie was a box-office hit in 2015, becoming the 6th highest grossing Christian film in box office history. The film immediately launched Alena headfirst into the spotlight at the age of 11. Shortly after, Alena started on a new journey and co-authored a three-book fictional series aptly titled, Lena In The Spotlight (Zonderkids, 2017). 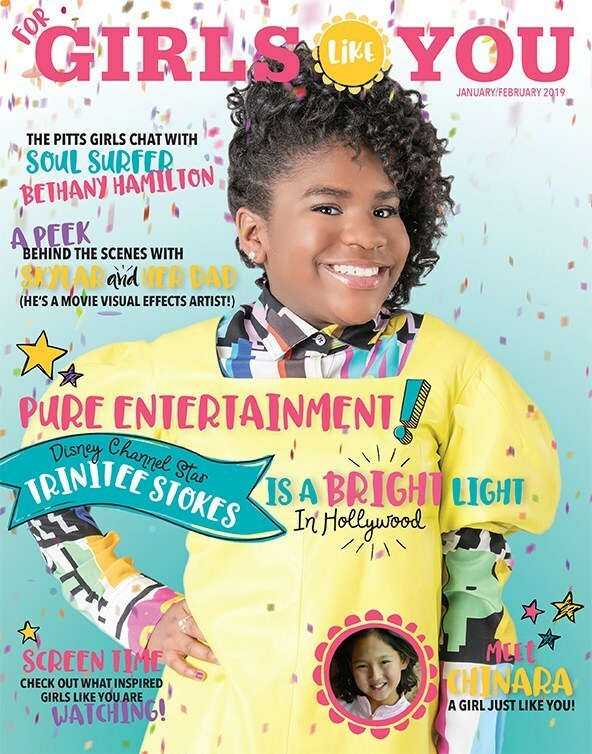 The books are written with her mother, Wynter Pitts, author and founder of For Girls Like You Magazine. Though having experienced unbelievable success, Alena’s journey has not come without loss. She tragically and unexpectedly lost her mother on July 24th 2018. Though the pain has left her and her family heartbroken, they are not without hope and are using Wynter’s passing from death to life as an opportunity to share the hope found in Jesus Christ. Alena has found that sharing her story in song and writing has brought her the most healing. Alena remains very grounded and values her relationship with Jesus Christ as her highest priority, followed by her commitment to her family including three sisters, Kaitlyn (12) and twins Camryn and Olivia (9). She and her family reside in Franklin, TN. 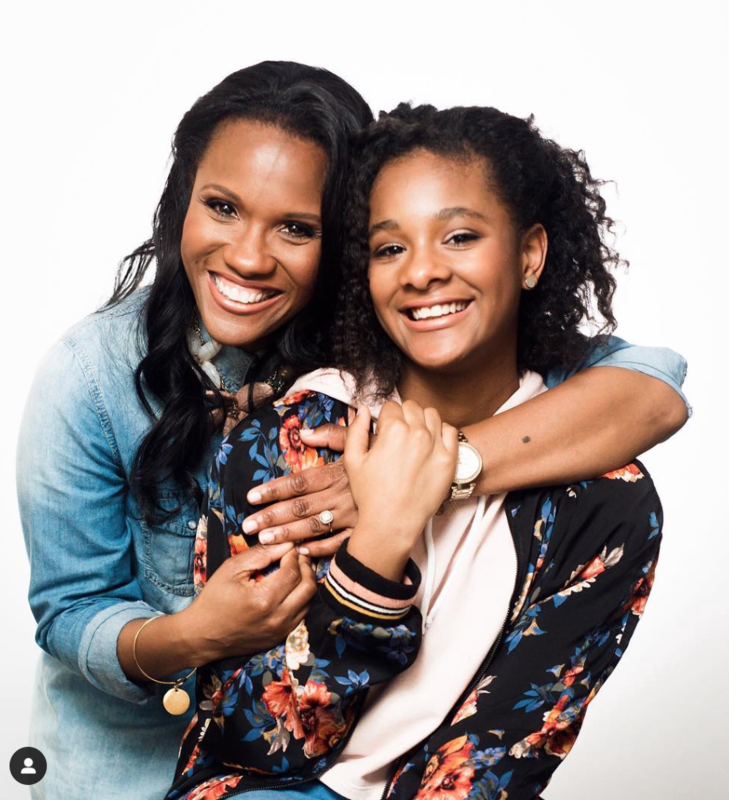 In today’s episode, I wanted to pause and honor Wynter, Alena’s beautiful mother, during her birthday week and let you hear from her oldest daughter. Alena and I talk about how she’s been doing in addition since her mom’s passing. We also talk about fun topics from music to movies to fashion. As many of you know, Wynter had a huge passion for her girls and was instrumental in starting this podcast. You’ll hear her on the first 19 episodes. We’ve got a special OFFER today for you today to celebrate her birthday. Use the code JANJOY at ForGirlsLike.Com if you want to sign up for her magazine and you’ll get an extra copy of the Jan/Feb issue to share with a friend. Jonathan (her husband) and their team are doing a fantastic job keeping her ministry going and reaching thousands of girls. Her resource and words are as active as ever. And still reaching so many hearts for God’s glory! Can my girls listen to this one? I would recommend that moms listen first so you can be sure all of it is appropriate for your girls will hear. I briefly bring up the topic of teen suicide at one point – so I’d feel most comfortable if you listen in before you have your girls listen. However, there are loads of fun, light-hearteded moments from fashion to movies to music! I know your girls will love her. She is a chosen voice for the next generation. I couldn’t be more proud of this precious girl!